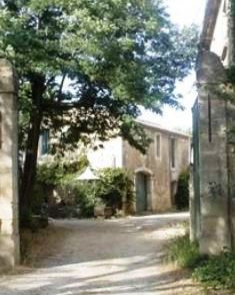 Located in Sommières, between Nîmes and Montpellier, Château l’Argentier is run by the same family since 1937. Taking care of 24 hectares of vines, current owners Elisabeth & Francois JOURDAN are committed to produce terroir-driven wines from Languedoc indigenous grapes such as Cinsault, Carignan, Grenache, Mourvèdre, Syrah & Aramon. Produced from old vines planted on Silex soils, all the wines are fermented in concrete vats. After a long ageing in bottles, Château l’Argentier’s wines are always released when they are at their best for dinking. Produced from Château l’Argentier’s oldest vineyard, 2.25 hectares of Carignan planted in 1935, this 100% Carignan cuvée is well balanced with a long ageing ability. This cuvée was on the Revue du Vin de France cover page in October 2007 under the title: “Grands Vins du Languedoc”. -La Revue du Vin de France in October 2007 No. 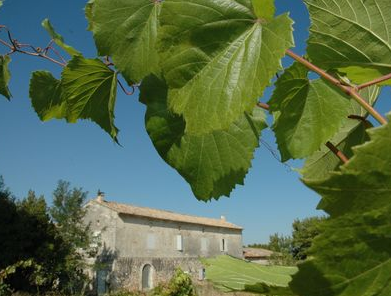 of retained among the best in the Languedoc Carignan "the Carignan l'Argentier" and noted 16/20. the "Demoiselles de l'Argentier in 2004." -The German Wine magazine "Mondo Weine der Welt"
in its 2004 edition noted the "Demoiselles de l' Argentier of 2001" 84 / 100. -The "Château's l'Argentier 2001" and "Carignan Cuvée 2001 ', they have been rated 88 / 100.
" Château l' Argentier - 2003 rosé." -The "Château l' Argentier 2003" was selected by the Guide Hachette des Vins 2006.